SJ has seen thousands of vaginas. 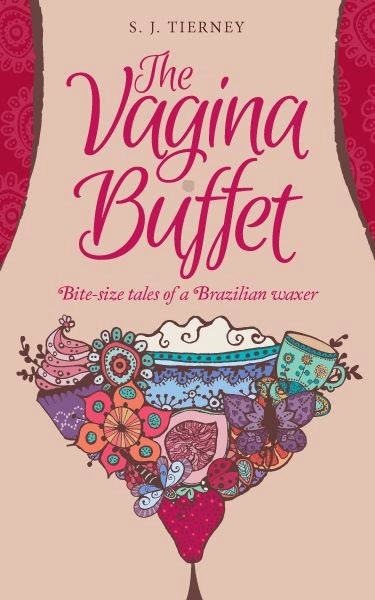 On her quest to normalise them, humor and calamity collide in this compilation of short stories and anecdotes about a girl who takes a break from her career in advertising to open a Brazilian waxing salon. It's not all about vaginas - it's about a girl trying to find her way through life, love, adventures, and whatever else the world could find to throw at her.